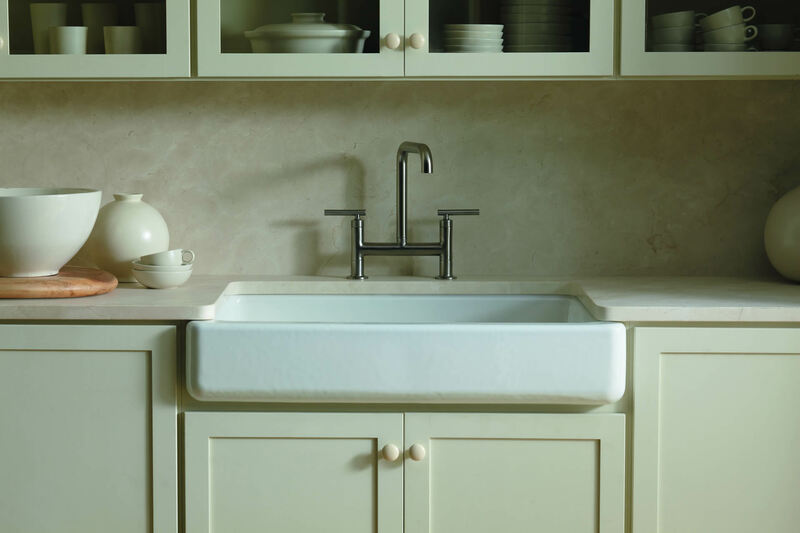 Wool has been servicing West Palm's kitchen and bathroom needs for over 25 years. 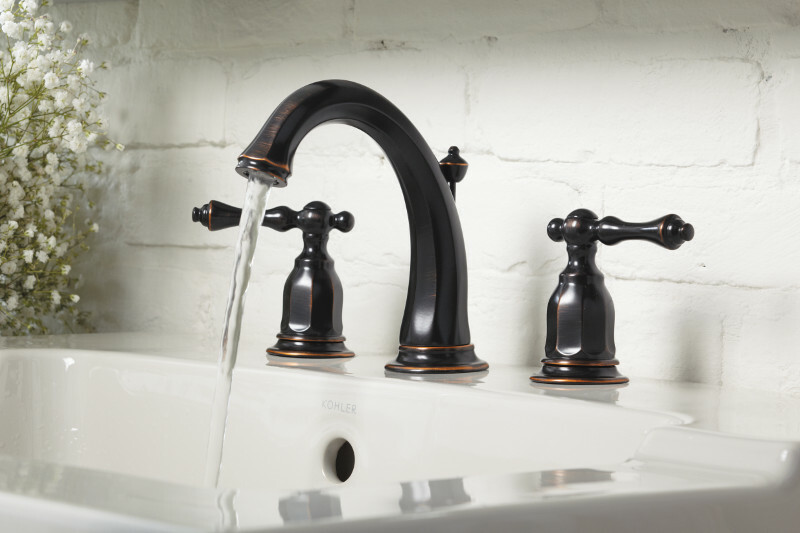 We have a tremendous selection of plumbing products, including sinks, faucets, showers, accessories, and more on display for you to touch and see. Our friendly staff will help educate you on the trends and innovations in kitchen and bathroom decor. 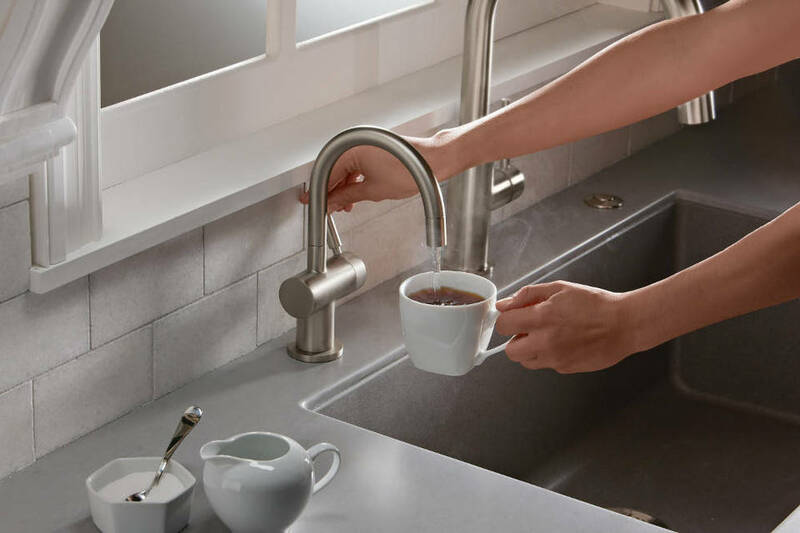 You can find the latest products from Kohler, Moen, Blanco, Hansgrohe, Brizo, Delta, Grohe, Duravit, and many more on display in our store. 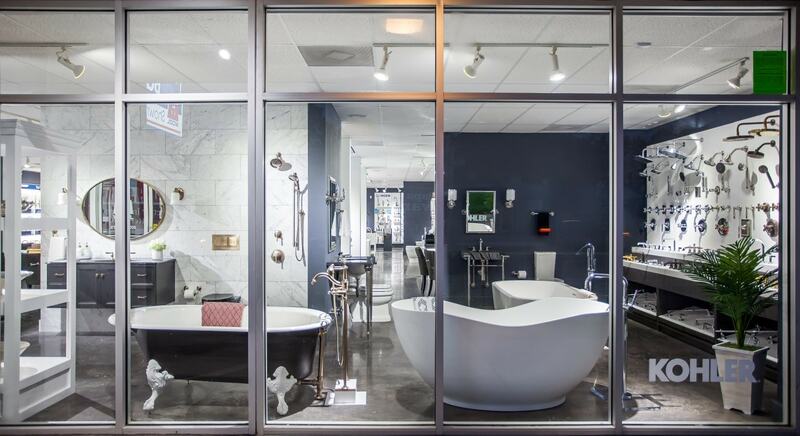 Call today to reserve time with our trained design staff, or simply stop by any time during our business hours to view products for your West Palm bathroom or kitchen project today!